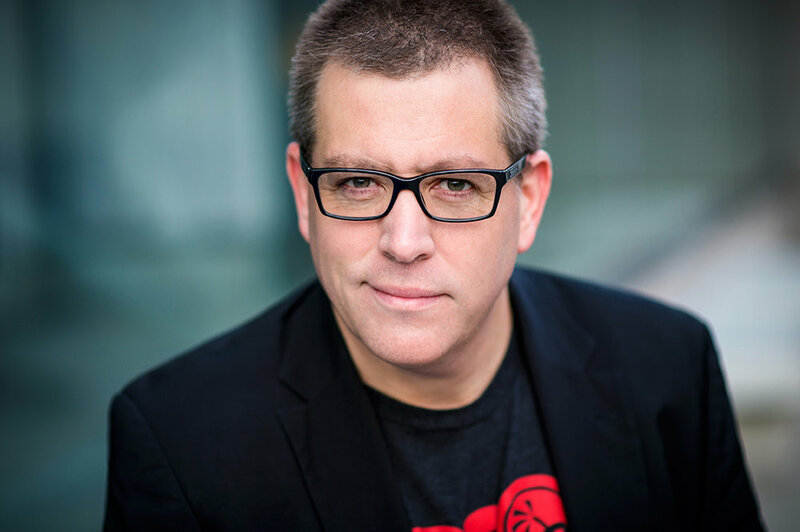 On this episode of Ambition Today we explore Peter Shankman’s journey. Peter is the perfect example of what happens when you combine creativity with Attention Deficit Hyperactivity Disorder (ADHD). Peter shows us how ADHD can be a gift and a strong advantage in business. He is not only an entrepreneur, but an author and a notable public speaker. Many know him for founding Help A Reporter Out, (HARO). He is also the founder of ShankMinds Business Masterminds and he is the Host of the Faster Than Normal Podcast. Value of asking everyone "How Can I Help"
"How do you think about attention management and how do you best optimize your life for it?" "You have to put out 10 times the amount of help into the universe that you ask for." Faster Than Normal Book - Out Now!